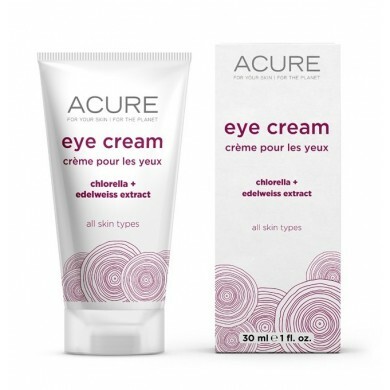 Acure Organics Eye Cream is suitable for all skin types. Edelweiss extract and chlorella provide deep hydration to protect the skin’s moisture barrier... you won't believe your EYES. 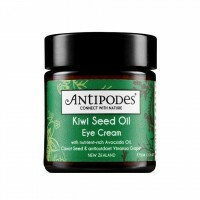 You'll scream for our EYE CREAM! How to use: Dab a small amount around the eye area. Caution: Do not get directly in eyes. 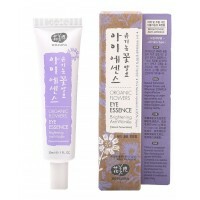 If product does get directly into eye, rinse for 15 minutes with water. 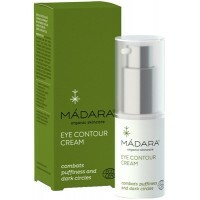 Madara Eye Contour Cream is a light-textured hydrating gel-cream with firming extract of Northern Pa..
Whamisa Organic Flowers Eye Essence is a nourishing eye cream, designed to brighten and repair skin ..